ShopAbility provides a pathway from traditional Category Management toward Category Development for suppliers desiring a future-focussed approach and broader category vision. Action planning to leverage the identified trends and influences. We also offer traditional Category Management comprehensive Category Management Training, feel free to visit our Training page. Related service areas also include Shopper Marketing (Point of Purchase strategy) and Route to Market (channel activation). 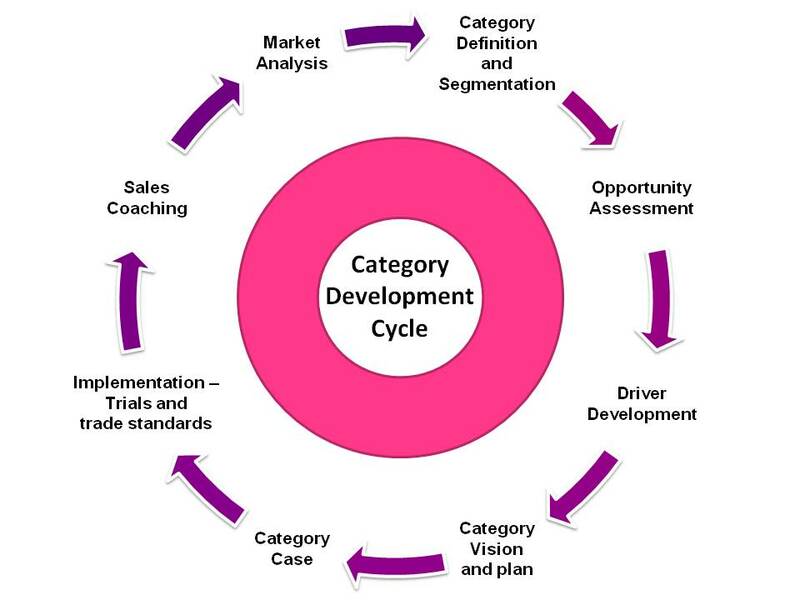 To discuss your Category Management needs, call Peter Huskins on 0412 574 793.